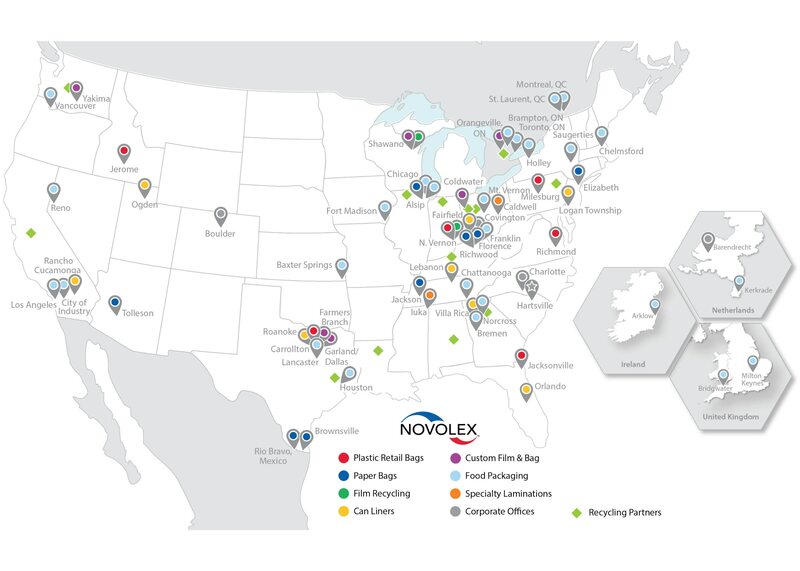 Novolex’s™ De Luxe® Packaging brand, has over 60 years of experience. Our mission is to provide our current customer base and future customers a diverse range of paper and non-paper product lines and capabilities. De Luxe’s® products currently have a strong foothold in foodservice, dairy, confectionery, industrial and medical packaging. Our advanced paper conversion capability includes waxing, foil, lamination, pinch bottom bags and industrial packaging. Additionally our non-paper manufacturing and converting capabilities include multi-layer laminations; composite coating; lamination; and unsupported aluminum foil processing and other capabilities. Receive emails by subscribing to jobs matching DeLuxe Packaging Jobs when they are posted.